Alabama will celebrate a half-century of making music with their upcoming 50th Anniversary Tour in 2019. The 27-date tour will kick off in Detroit on Jan. 10, making additional stops in New Orleans, San Antonio, Pittsburgh, Salt Lake City and more. Additional dates will be announced in the coming weeks. 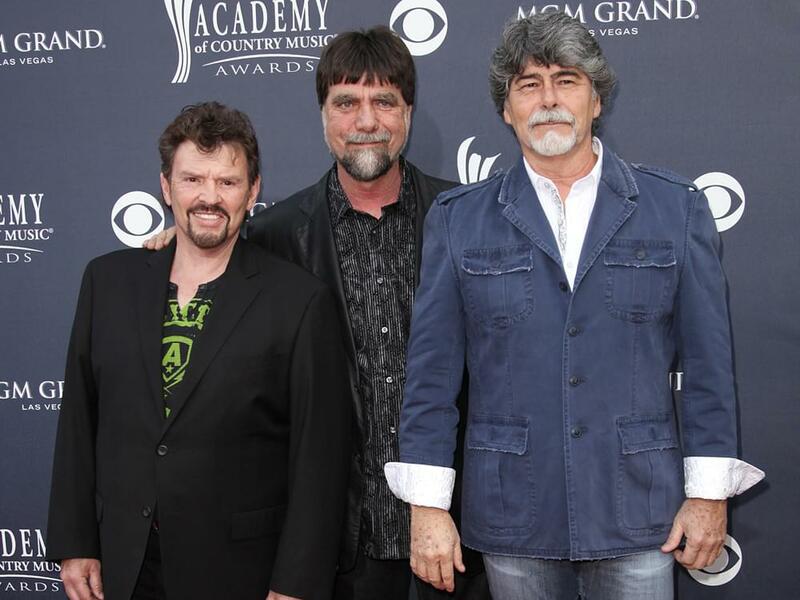 Alabama’s Randy Owen, Teddy Gentry and Jeff Cook formed the band in 1969 when the cousins journeyed to Myrtle Beach, S.C., to play at a bar called The Bowery. The Charlie Daniels Band, The Marshall Tucker Band, The Oak Ridge Boys, Restless Heart, Chris Janson, Tracy Lawrence and Exile will join Alabama on select dates.